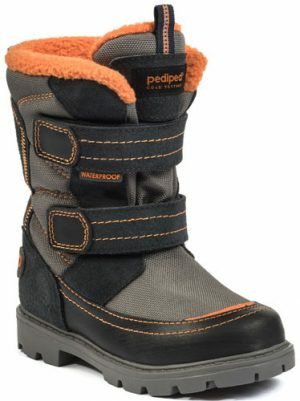 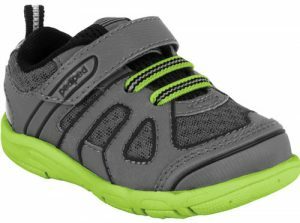 Whether your child is crawling, learning to walk, or running all around, pediped® has a stylish shoe that fits comfortably and ensures healthy foot development. 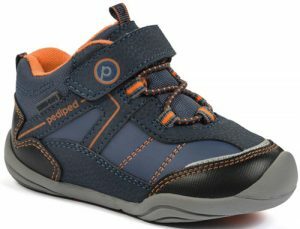 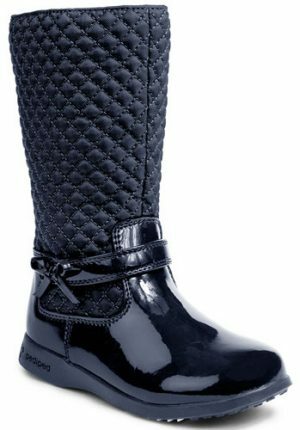 Each of our three footwear lines is specially designed to meet the needs of a particular walking stage. 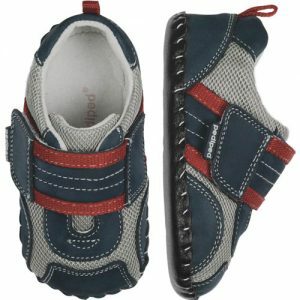 Pedi Ped use high-quality materials and carefully craft shoes that are comfortable and supportive for growing feet.